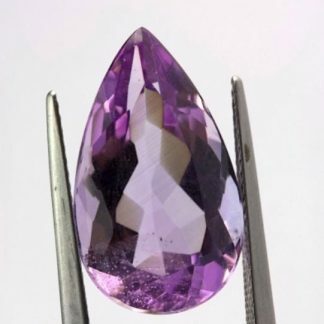 This is a natural color change Amethyst loose gemstone, of almost ten carat weight for sale on our online gem store at wholesale price. 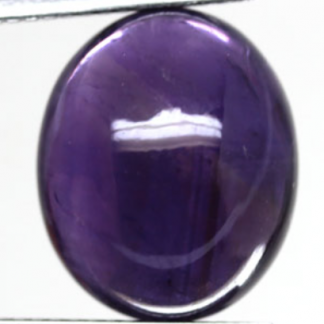 This brazilian amethyst gemstone comes with an intense purple color hue with strong saturation and medium tone which switch color under incandescent light to a more reddish/pinkish color. Shaped into an oval cabochon, this natural purple gemstone present a traslucent clarity with milky clarity and minor inclusions into the crstal which doesn’t compromise the attractiveness of this amazing purple gemstone. 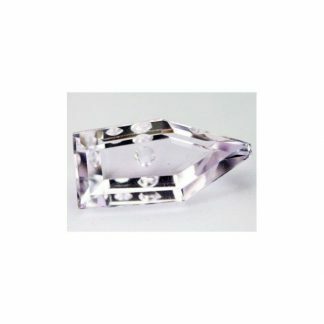 Perfect for your gems collection or to be set in a jewelry piece like a pendant or a ring. 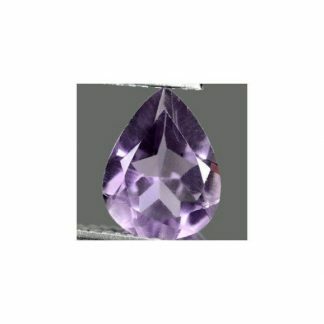 Amethyst comes from the quartz mineral family and it is considered a medium durable gemstone, perfect for jewellers to make practice with stone setting. 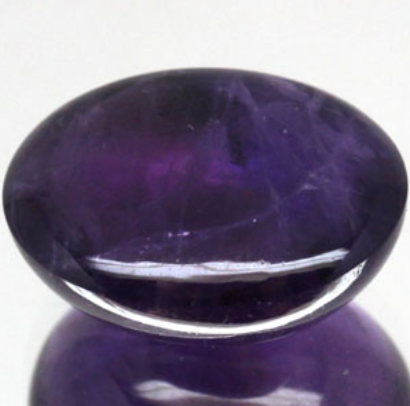 This untreated purple stone is for sale at wholesale price. 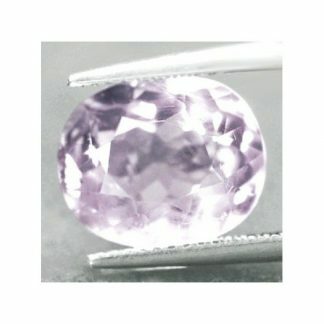 Size: 12.2 x 14.0 x 7.7 Mm.